A new season has started today and snow on its way, it’s a good day to start a new Bansko live web cam. The web cam is situated at Euphoria Bar and Grill and can be accessed via banskoblog.com or Bansko App. Click here to see how to get the free app. All technology presents its challenges, and after three years of dealing with web cams I’ve learnt a lot. There have been frustrations with internet reliability, power supply and even extreme cold. Then there are problems of downtime due to high volume of viewers. Some frustrations… but I think we’ve fixed these. 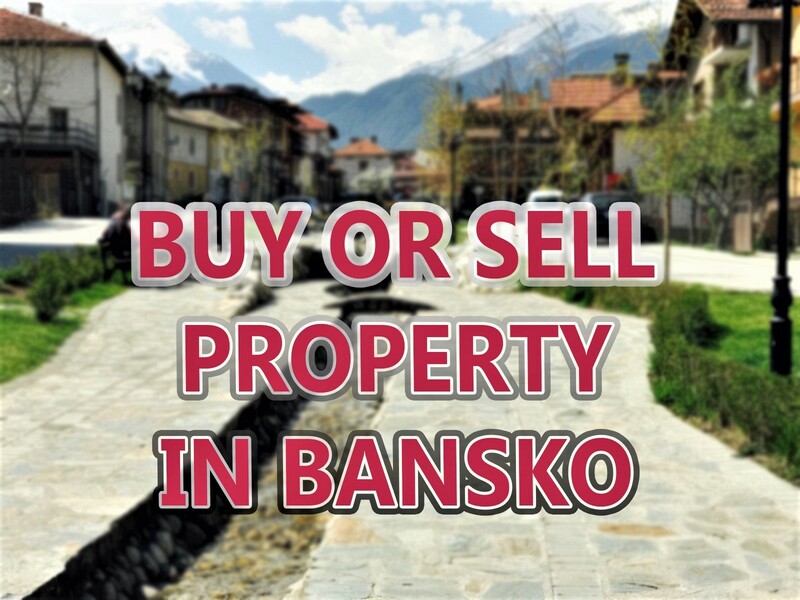 The cams are run entirely for the benefit for Bansko visitors. The support from Euphoria on these cam helps, but I will unashamedly encourage readers take a look at the discounted ski packages. Supporting these helps keep the cams going. The previous position was good for people watching. I’m not forgoing that experience. UPDATE: So the street cam is live. Click here. It’s one thing looking at a cam and looking at a terrain without deep snow, but it’s another, far more relieving experience for me, to see thick lumps of white stuff floating down from the heavens. When that feeling of snow anxiety is gone, I do still feel the excitement of the prospect of a fine day’s skiing or riding in fresh pow with friends. Some of my best mornings are out with people up for a ski and to help with a snow report. Please contact me if you wish to do one on your visit. Back to weather, which is one of my obsessions. I will use all the cams to study the sky. After a period of sunshine, an approaching weather front can be seen by the extra moisture in the air as high cirrus clouds drift in. A halo effect around the sun is a sure fire warning that the weather is changing. Using the cam to spot these changes will give you clue of approaching snow the following day. For the moment the temperature guage is inactive, but we’re working on a fix for that. Whether you’re new to winter sports, or in Bansko for a trip to enjoy the mountain air and views, I hope you’ll take the time to tweet a picture. Or, if you’re a skier or a boarder to share. Add @bansko (twitter) or #Bansko (facebook) and your day’s distance and top speed using the iOS iphone “My Stats” speed function. (Android coming soon). Include a selfie (wikipedia: https://en.wikipedia.org/wiki/Selfie) and you’re automatically entered. Every day a sponsor will be offering a prize for the best combination of distance and speed. It’s for fun. And it’s meant for everyone. The most weighted statistic will be your distance. Not your top speed. I want you to be safe and never to ski or board outside your abilities. A huge thank you to Euphoria for sponsoring the cam and providing assistance. A quick plug for Euphoria for helping and a rather nice place too. 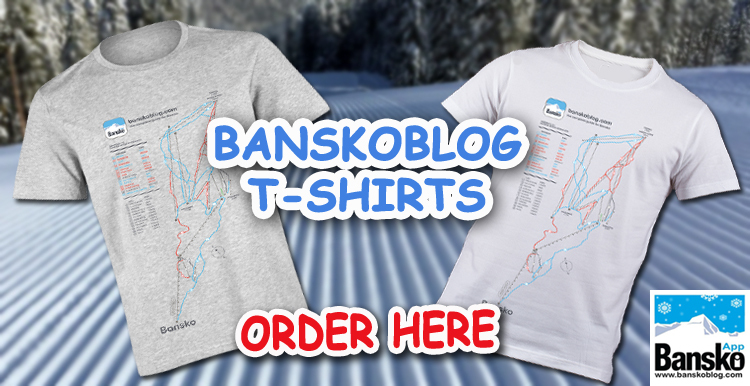 Once again, many of the regular friendly staff are back for another Bansko ski season. The fabulous DJ Shark, who last year made Lions Pub a great place is also on stage here to pump up the volume. Not forgetting the live band playing favourite hits most nights. All in all, a good place to meet friends. Thank you for reading, and watching. It will snow tonight and tomorrow and then Tuesday. Expecting 25cm+ approx. More higher up. You Say for why booking ski packages here is different from the rest. I really hope we get some snow before Christmas. What is the likelyhood? All the UK sites are showing no snow well into the NY. Looking at the webcam it’s very sunny. Not a cloud in sight!! If I may add that long range forecasting is very unreliable. I’ll be taking a long and hard look at the snow prospects on Sunday, so stay tuned. The snow making continues at full pace in the cold temperatures. It has offered up some really nice conditions in the last few days. More runs are opening today for the opening ceremony. Look out for my snow report very soon. I will be in Bansko with my family on Sunday 22. Hope to see more snow than this on the web cameras. Again, Accuweather forecast doesn’t seem very promising for white Xmas… Any thoughts from your end? Hi Des, I am sure an owner in Kandahar will email me if they have a spare room for those dates. 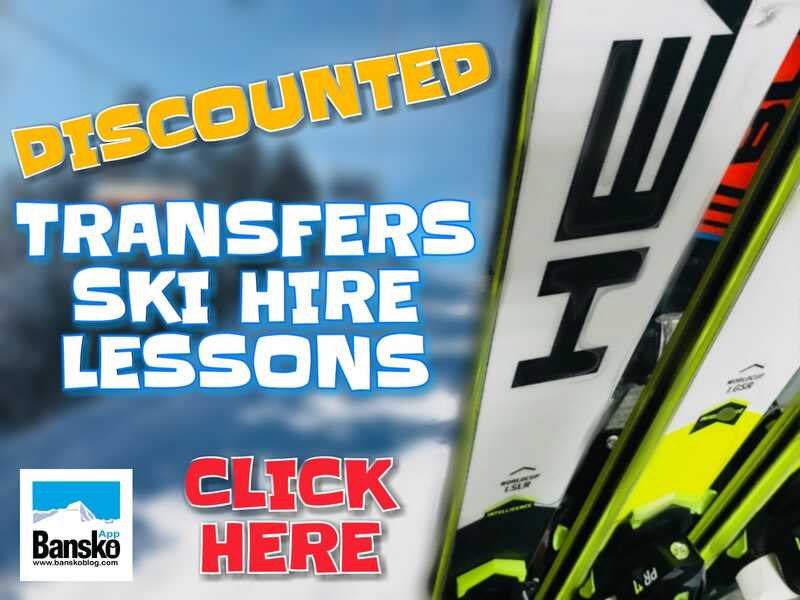 Please book your ski hire here on banskoblog.com online. Hope you enjoy “Mind The Step” @ Dream hotel. I went there again and the chicken balti, sag aloo, chicken shaat, pop et al were all great.